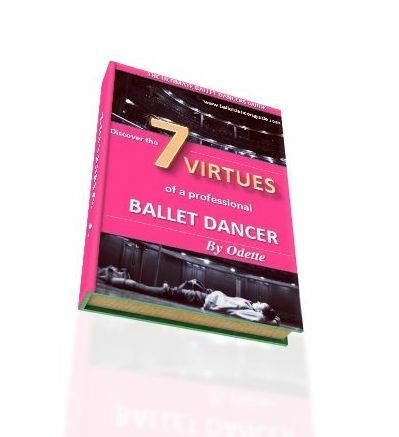 Hi Odette, at 43 years old, is it possible to be an accomplished ballet dancer? I am still very flexible with full splits and other positions. So where do I start? Also what is/are the best daily exercises to obtain arabesque & high side kicks? I look forward to hearing from you. Thank you for contacting me it is a pleasure to hear from you. Ballet can be introduced to all ages. You will find people joining in ballet classes from as young as three right up to forty three! There are no limits to ballet! Ballet has great benefits for your flexibility, co ordination and posture, so even though you are starting later you will still feel these benefits to your body. It is true that ballet is challenging and it takes time to develop the particular technique that is required. Most dancers start ballet at a young age to allow the time to develop and strengthen in their muscles. There are a lot of demands on the body from studying ballet and even professional dancers admit their bodies are not the same as they once were when they were younger. Just like any other form of exercise, injuries can happen by studying ballet intensely. Therefore, if you want to be an accomplished ballet dancer you have to bare in mind these factors. Also that it will take time and committement to build strength as a ballet dancer. Keep stretching to maximize your range of flexibility, but also focus on strength to obtain high legs. For arabesque, focus on your abdominal and back muscles. For side kicks, remember the position must be initiated from your glute muscles. I always advise pilates or yoga is a good form of exercise to strengthen whilst studying ballet. Pilates focuses on your core stability which will progress your strength in ballet. Do some research and find out what lessons are near your area. You need to start by finding yourself some regular ballet classes for your level and age group. Please do keep in touch and tell me how you are getting on!